Playground Design - Proludic UK - High Quality Play Equipment! 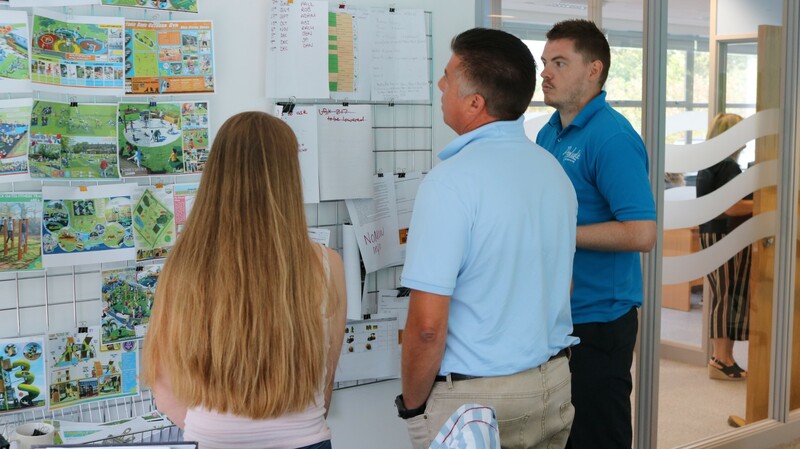 Proludic’s design team have a combined 20 years of experience within the play industry and are on-hand to offer advice on a range of design topics from equipment specification to play surfacing suggestions. To see some recent designs please email us and we can provide examples. To speak to anyone from the team please call 0115 982 3980 or email the design team. 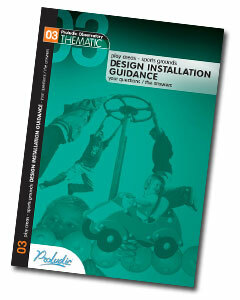 We also have the Design Installation Guide available which provides thorough information on designing a play area successfully. To get your free copy please contact us.